Bradley Sowash is a concert jazz pianist, recording artist, author, and educator specializing in improvisation. The ability to play different musical parts in each hand is a common challenge for pianists of all genres. Indeed, hand Independence may be one of the biggest barriers to playing our instrument well but it’s also why people want to learn piano in the first place! Listeners hear all those different notes and rhythms coming from one musician on one instrument and think, "How do they do that?" Even though it's called hand independence, a better name for this skill might be hand integration. It's really more of a brain thing (rhythmic perception) than a technical challenge. For most people, the brain’s innate connection to their dominant hand is constantly reinforced through activities such as writing, brushing teeth, tool use, cooking, etc. Meanwhile, their non-dominant hand sits in the passenger seat rarely getting to drive. The problem for solo jazz/pop pianists in particular is that the roles of each hand are very different. The left hand is where the time lives. It's the drummer and the bass player at the same time. On the other hand (pun intended), the right hand's job is to phrase and float melodies, rhythmic licks, and fills over that steady left-hand accompaniment. With both hands additionally trading off harmonic duties, it’s no wonder piano lovers marvel at how all those layers suggest a whole band. 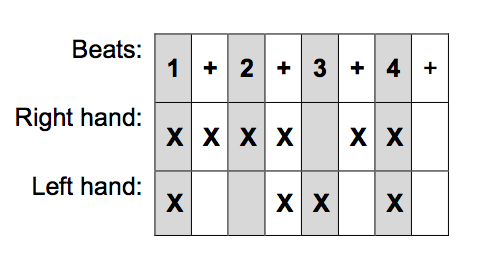 Left-hand patterns in a limited range with inversions e.g. Alberti or jump bass. Even left-hand patterns in a larger range, all root position i.e. boogie bass lines. 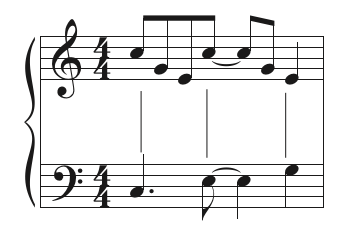 Syncopated left-hand patterns e.g. Latin basslines. Mixed left-hand patterns e.g. walking and riff-based basslines. No patterns in either hand e.g. Bach inventions or two-handed improvising. 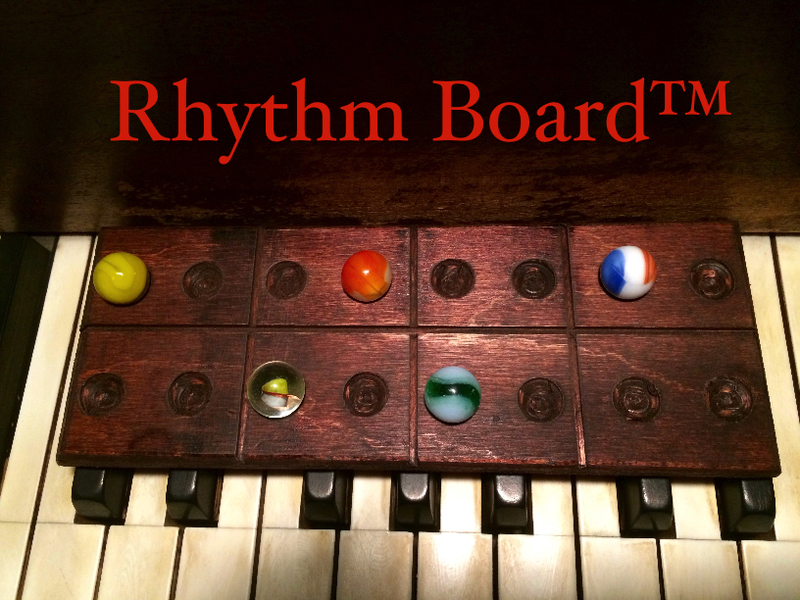 For a related teaching tool, see Rhythm Boards. Isolate and develop this skill separately from playing repertoire. Practice scales with different note durations between hands. Play repetitive left-hand bassline ostinatos of your choice over and over and over. At first, don't even change chords - play the repeating the bassline like 30 times until it's solid on one chord before moving on to the next. Practicing the left hand alone has little benefit once it "knows" the pattern so add right-hand doodles above with a "who cares how it sounds" attitude. The goal initially is to just fill two roles (LH bass + RH improvising) at once. Switch hand parts/roles e.g. left-hand improvisation with right-hand “bass” line. 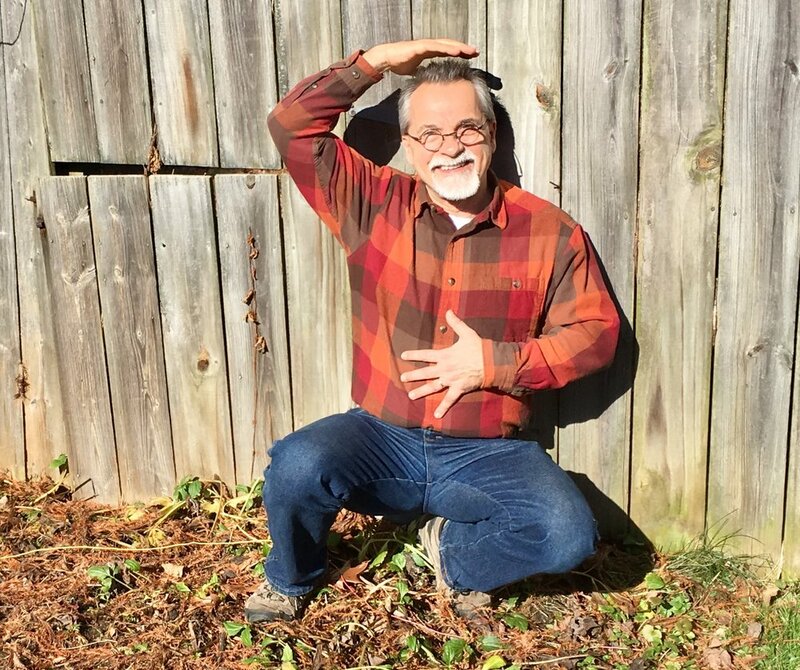 Brain workouts: Pat head while rubbing tummy; One hand pointing up middle down while the other points up and down; Draw a square in one hand and triangle in the other. Learn some basic drum patterns on a hand drum or drum set or just a bunch of boxes. Caution: Don't try to do all of these at once. Just work one or two into your routine now and then. Watch a related archived livestream video on this topic.